Stocks: The Luck of the Draw?The Harsh Reality So, What Should You Do? Despite boasts of market-beating performance by many active mutual fund managers after any given period, what isn’t mentioned is the enormous impact of sheer luck. For a variety of reasons (from the power of our egos to the desire to make a profit from perceived expertise) we often mistake luck for skill. Did you ever play the stock game in school? It’s a classroom exercise—typically played in middle school. Students are told to do their own research and choose stocks they believe will enjoy the biggest share price gain over the course of a few weeks. But is this investing or are students learning how to gamble? Unless the child picked their stock based on illegal insider information gleaned off mom or dad, there is no way these kids could possibly know which stocks would rise over the course of a few weeks. Even if they’d somehow spent most of their young lives studying stocks charts and dissecting quarterly earnings reports, their predictive knowledge would still fall short of the thousands of stock analysts by a giant margin. The winner of this game isn’t smarter than the other players. He or she was merely more fortunate. The best stock picker was really just the luckiest stock guesser. A distinction which does make them almost as qualified as about 99% of all US mutual fund managers. Stocks: The Luck of the Draw? Do you know anyone (possibly someone you see daily in a mirror) who claims to have picked a stock just before it enjoyed a dramatic increase? Is it more likely they somehow have access to better stock research and timing skills than, say, a Goldman Sachs analyst—or that they got lucky? Consider this: In 2017, in the United States alone, there were over 6 billion shares of stock traded every day. Millions of trades went up in value, and millions of others went down. On average, there have been 3 years in which the US stock market has risen for every 1 year the market has declined. It seems likely that a lot of stock pickers are merely reaping the benefits of lucky guesses. Rather than rely on a reasoned thought process, let’s instead turn to academia. In 2006, the Swiss Finance Institute published the results of a study conducted on the ten-year performance of all actively managed US equity mutual funds and adjusted the results to eliminate the impact of luck. They found that, after expenses, skill could only account for a mere 0.6% of the market-beating performance of these “expert” managers. 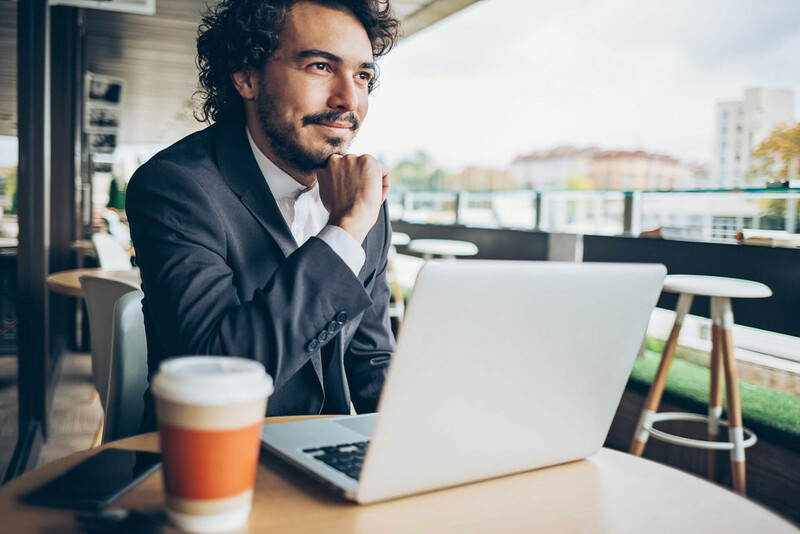 A few years later, a study conducted at the University of Chicago discovered that over 22 years (1984-2009), no more than 3% of active equity mutual fund managers exhibited an ability to beat the market after deducting expenses and adjusting for random chance. Dozens of studies have shown that beating the market by picking or trading stocks is no more (and maybe even less) likely than winning money at a casino. 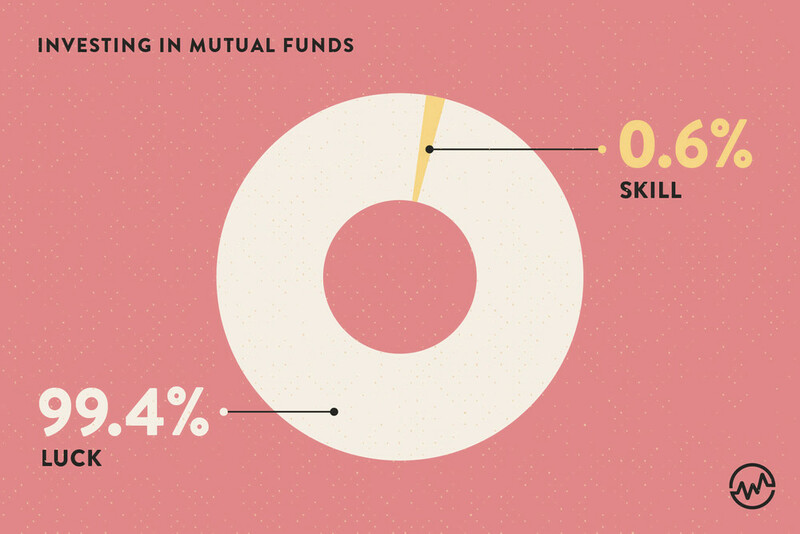 Yet, a majority of investors continue to hunt for “hot stocks” or believe that they can find a skilled fund manager. There are even some “investors” (read: gamblers) who try and make a killing day trading equities or, even worse, options contracts. Maybe you suspect, as many of the ultra-rich seem to believe, that there are some extra-special money managers who possess secret skills reserved for exclusively for the elite. If only you could gain access to the brilliant minds behind hedge funds . . . In 2007, Warren Buffett bet a well-known hedge fund manager $1 million that, over 10 years, the S&P 500 would outperform a basket of the best hedge funds. A decade later, buying and holding the 500 biggest US firms returned an average of 7.1% per year, while the hand-picked portfolio of the most elite hedge funds made an average of 2.2% per year. Not only did Buffett’s charity collect $1 million, but those who invested with those hedge funds paid around 2% per year and 20% of their profits for the unique privilege of making about half what a ten-year Treasury note would have returned over the same period. Here’s the bad news: You are NOT a skilled stock picker! There are no special investments for special people like you. You are as likely to get rich playing the stock market as might be playing roulette. 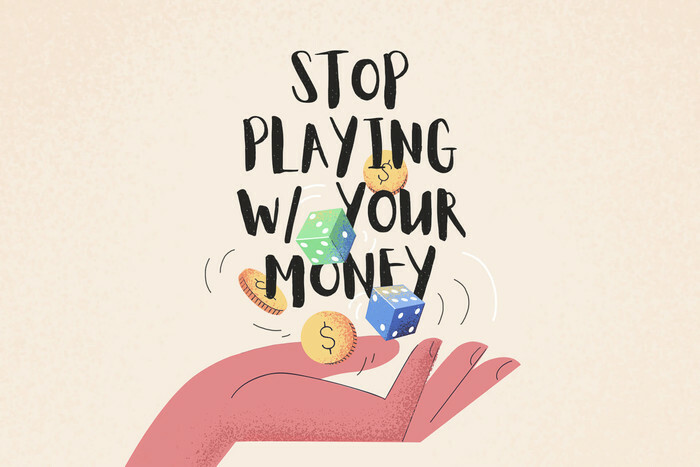 Stop playing with your money and start investing it. That means taking advantage of the fact that the global economy has always grown more valuable over time. Understand that there will never be significant gains without some occasional pain. Anything that can’t grow itself or pay a dividend is not an investment. That means that—in most cases—gold, commodities, options, and cryptocurrencies are gambles. As you’re building your paper portfolio, balance it with securities that have growth potential, like stocks—based on your tolerance for risk and volatility. That means that you should only buy individual stocks if you are willing to lose everything you invested. Is the real possibility of a total loss comfortable? The most reasonable paper investment strategy is simple: Determine your level of loss aversion and create a portfolio consisting of global stocks and high-quality shorter maturity bonds based on historical declines (see chart). Then, leave it alone until you either need it or your risk profile changes. 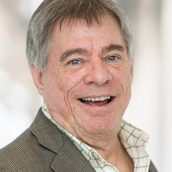 Host of the popular, nationally syndicated “Don McDonald Show” from 1988 until 2007, Don McDonald has been one of the country’s biggest advocates for individual investors. Stock Market Investing Strategies: Which One Is Right For You? Learn the 3 questions to help you choose what stock market investing strategy is right for you.